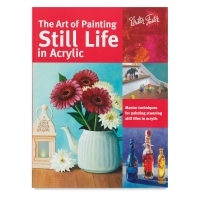 This compilation of simple projects from some of the most popular titles in the Walter Foster How to Draw and Paint series provides aspiring artists the perfect introduction to drawing and painting. 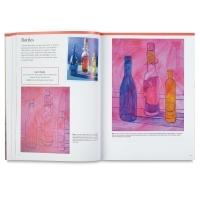 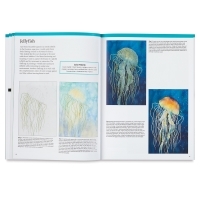 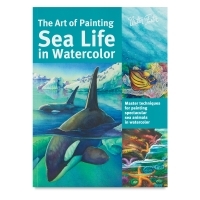 Filled with step-by-step demonstrations and inspiring artwork, the books also offer a wealth of information about tools, materials, fundamentals, and advanced techniques that artists of all skill levels will find useful. 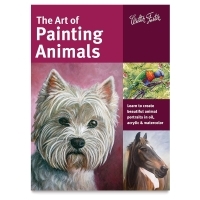 Whether your interest lies in drawing animals, people, or fantasy characters — or in refining your watercolor, oil painting, or acrylic techniques, you’ll find inspiration in the instruction shared by the accomplished artists of The Art Of series. 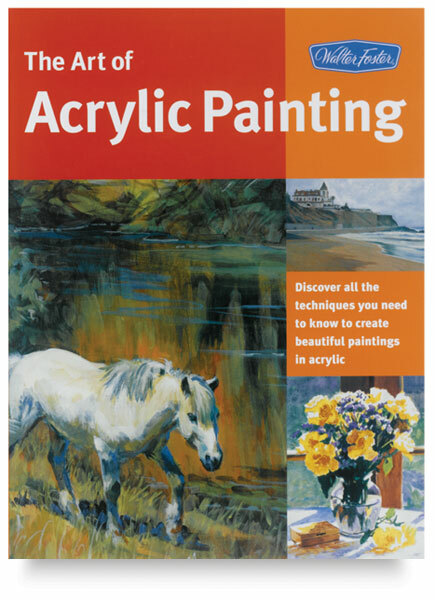 Paperback, 144 pages, 9" × 12" (23 cm × 31 cm).